I work as a training expert on customer-centric business process management and customer experience. I aim to give you the best possible online training here in Simpliv. I am a certified expert, who has tens of certifications (for example CCXP, Certified Process Master, Certified Coach, Prince2, etc.). I have a Master's degree on information systems and a doctorate on business process and customer experience management. I have been over 25 years a student myself, so I understand your needs for learning well. I coach companies and C-level people around the world. I teach thousands of C-level people on customer experience every year. On top of this, I consult world's leading experts on customer experiences and business process management. My clients have been for example: Apple, Aviva, Bristol Myers Squibb, Chep, DST Systems, Fiat, Fidelity, Hymans Robertson, ING, Metro Bank, UK Broadband, BT Business, TeliaSonera, etc. My clients have received impressive results. I have helped a telecommunications company to save over $1million in costs, retail company to increase their profit $600k and world-class enterprises to improve their customer loyalty by double digits. And all this has happened within months since starting. I will teach you these secrets in the Simpliv courses I offer here. How I can add value to you? 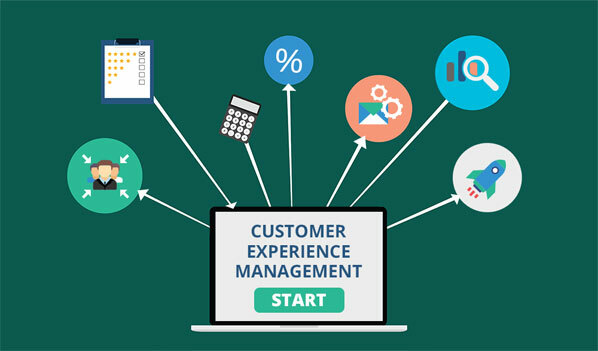 My experience and education is suitable for helping companies from any industry to learn more about customer experiences and business processes. I do training, mentoring, consulting and coaching. Please, contact me for more information. And join my courses here on Simpliv today! I hope you'll love 'em!